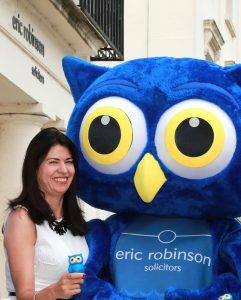 Eric Robinson Solicitors is a full-service law firm based predominantly in the Solent area. However, they have ambitious growth plans and have opened offices in Bracknell, Basingstoke and Richmond. They now have 10 offices and over 140 staff. Competition is fierce in this sector, and most towns in the South East have a number of well-established Solicitor practices. Not only do firms compete on geography, but they compete on expertise, niche law areas (for instance Marine Law in the Solent area), and increasingly on the service experience. As buyers become more demanding and sophisticated, and expect speed and accuracy of communication, the service standards of many Law Firms are under scrutiny. 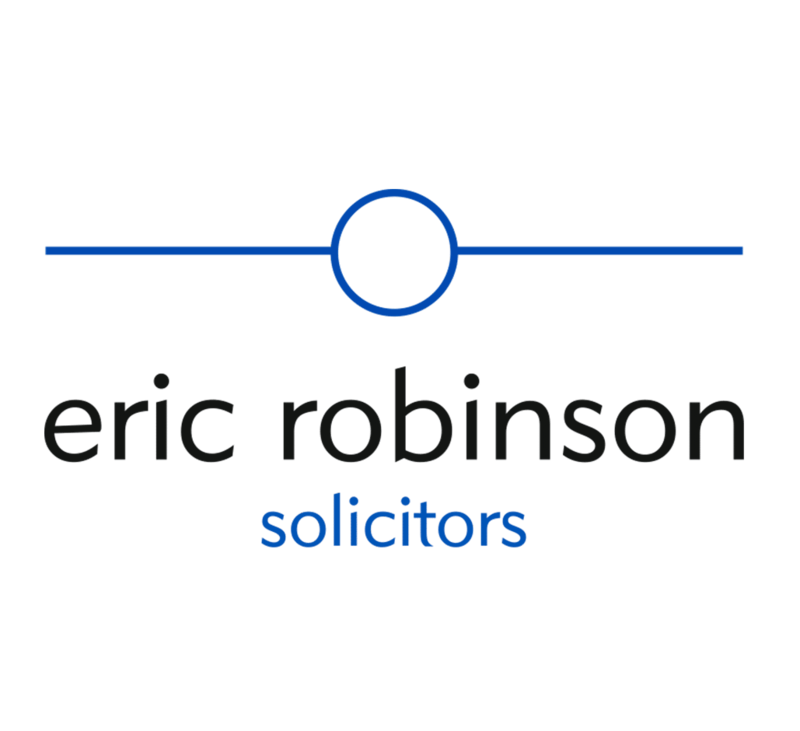 Eric Robinson Solicitors recognised that the standards of service provided need to be verified and improved if necessary. However, it is not only the service that is critical. Competition in the sector is steadily increasing in the form of both local firms and online providers, who offer low cost or free advice. To ensure that they maintain or improve their market share, lawyers must improve their skills at developing and converting enquires. Solicitors typically do not want to be seen as sales people but low key, subtle sales skills are essential to achieve the conversion of these enquires. As the firm were opening offices in new areas, marketing and sales impact would be vital. insight6 implemented a bespoke programme that worked alongside the firm’s internal initiatives. A series of baseline customer experience calls were made to each office and department to find out about the client experience. The results of this were presented to staff in the form of service groups, and at the staff AGM where the Managing Partner discusses progress. The results could then be used to improve service in the future. A training programme was also delivered to improve the subtle sales skills utilised by the staff, and specifically to help all free earners to improve their conversion rates. Once the service started to improve at the front end of the process, attention was turned to the service during the instruction. The firm had been looking for a way to track client satisfaction along the entire client journey, which can last anywhere between a few weeks and a few years. The Feedback Direct system offered by insight6 fitted the bill perfectly, allowing the firm to get ongoing feedback and comments. Not only did this allow the firm to measure client satisfaction, but they can now also act immediately upon any major issues that arise. - Client experience in the calls as service ratings have increased by over 20%. The skills ratings have also increased by 10% which usually translates into increased conversions. - The overall service experience rating on Feedback Direct has increased by over 10% meaning the client journey has improved. The firm also believe that they have saved in complaint handling costs as they are now able to solve problems in real time. 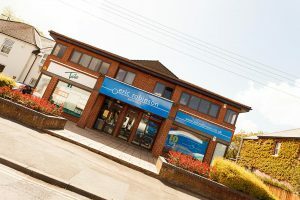 Since the partnership with insight6 the firm has opened up three new offices, their marketing image and presence has improved, and profits are up. 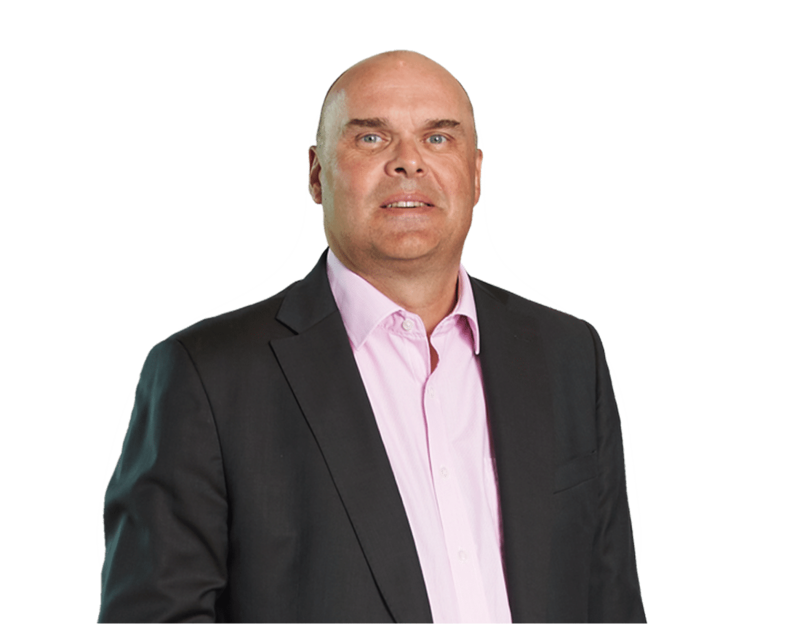 “We have worked with insight6 for a number of years now, and we have been impressed by the collaborative approach, and the way Jim has sought to understand what we are trying to achieve.